Junior Game Creators is delighted to work with many fun, focused and fantastic providers of hardware and software that help nurture an interest in computer science. 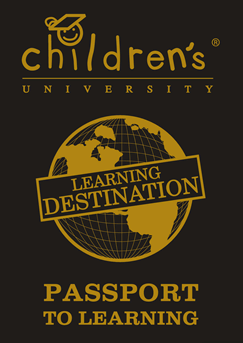 The Children’s University is an international charity providing access to high-quality out-of-school-hours activities to children aged 5-14. Central to its work is the ambition to raise aspirations, boost achievement and foster a love of learning. They have validated the Junior Game Creator workshops to offer their members the chance to learn about the exciting world of games design and computer science. 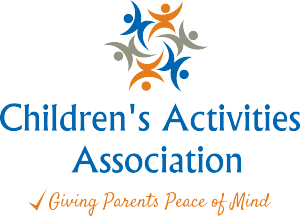 The Children’s Activities Association is an industry-led community interest company founded by experts to help parents, schools and all children’s activities providers by raising the standard of children’s activities as well as give more families access to excellent professional activities for their children. UKie helps to support, grow and promote the wider UK games and interactive entertainment industry by making sure we have the right economic, cultural, political and social environment needed for creative arts businesses to thrive. Code Kingdoms helps you build whatever you want with code. You might’ve used it to build stuff for the BBC micro:bit, or the CK Game. But now you can use it to make Minecraft® mods and run them on your own server. Really fast. There is no better way to learn a language than to use it. 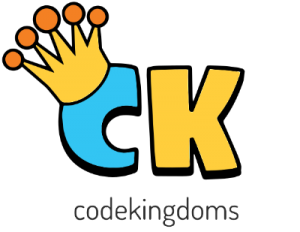 Code Kingdoms gives kids a reason to use code and make Minecraft even better for them and their friends. Bloxels helps kids achieve their nearly universal desire to create video games (seriously, just ask any kid), rather than just playing them. 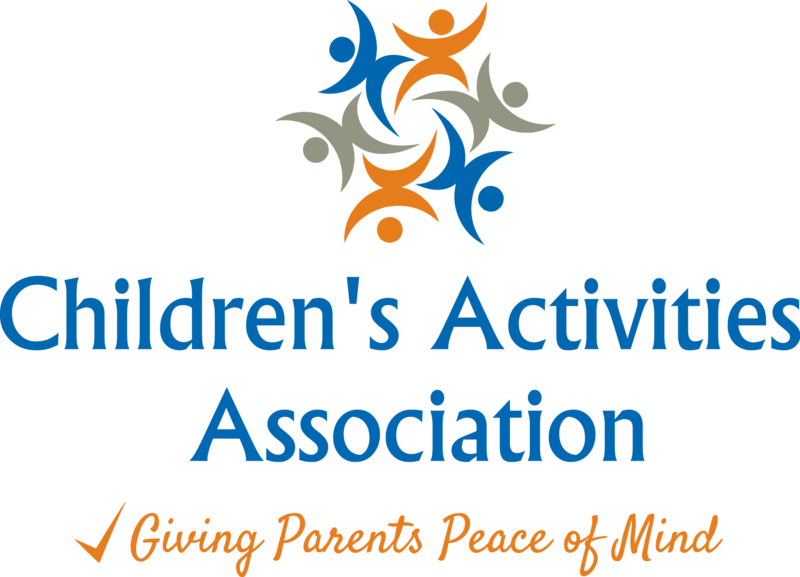 By using the unique combination of hands-on toys and their love and understanding of classic video games, we’ve made video game creation accessible and fun for all ages. Scratch is a free program where you can create your own interactive stories, games, and animations. Scratch helps young people learn to think creatively, reason systematically, and work collaboratively — essential skills for life in the 21st century.